Today we’d like to introduce you to Jenny and Mike Eastwood. Jenny and Mike, let’s start with your story. We’d love to hear how you got started and how the journey has been so far. 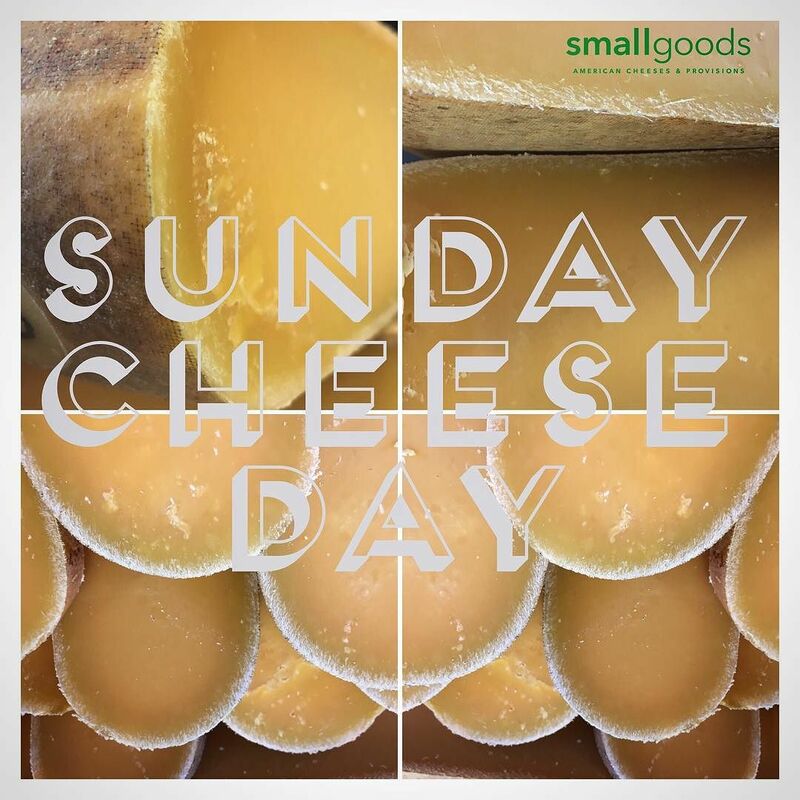 Our story began in an unlikely place – cheese caves underneath Murray’s Cheese retail store in New York City. 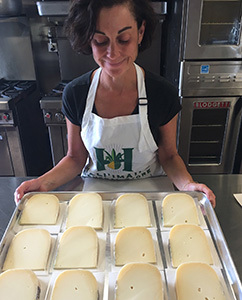 There I learned about Affinage – the art of aging cheese and how big a part it played in cheesemaking. I was also exposed to the world of cheese: any given day I had access to hundreds of them. 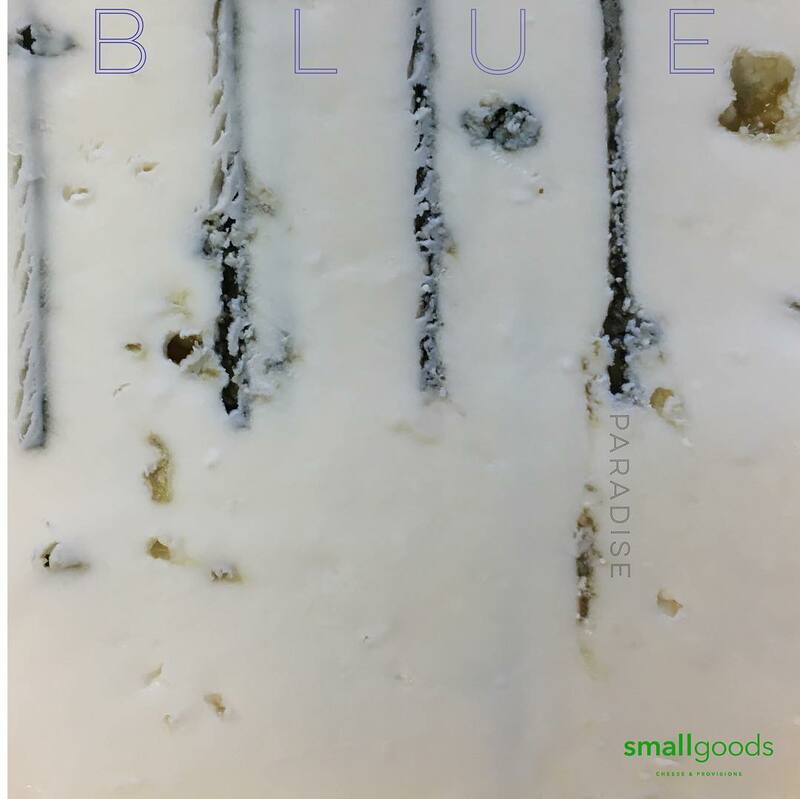 Later, as I moved to the retail counter, becoming a monger, I was able to tell the stories of the cheese, introduce new tastes and flavor combinations to consumers and worked with chefs to help design the perfect cheese board. 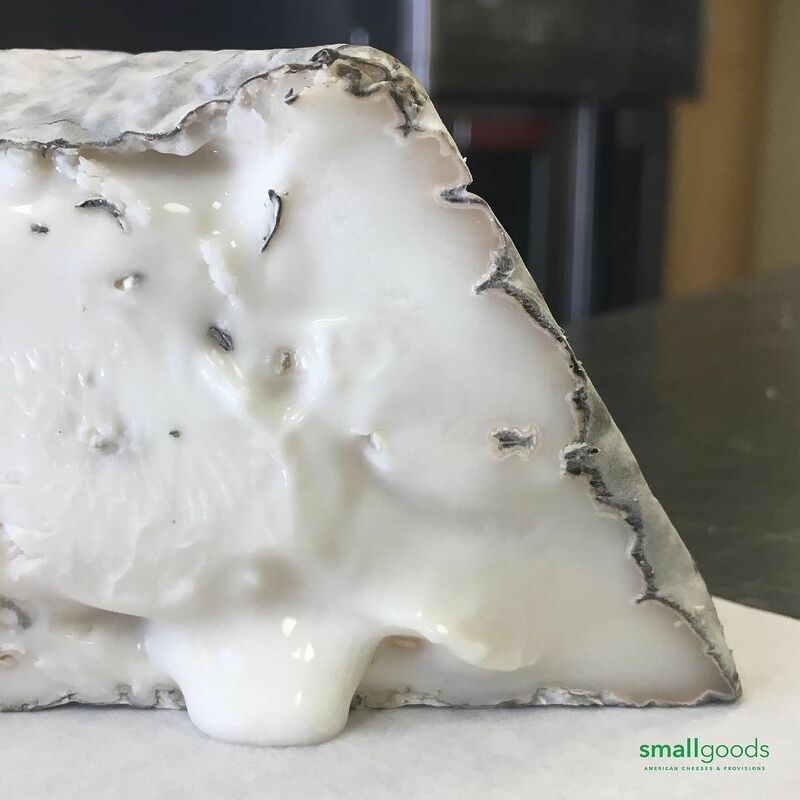 I also had the chance to meet cheesemakers and in many ways, reconnected with my own childhood time spent on farms in rural Illinois. It’s why we are so passionate about supporting local makers and farms. A smooth road? Starting and running a small business is exhausting. It’s rewarding but exhausting. A struggle that we enjoy though is converting people to American cheese. It has a stigma – we get it! But it’s also what makes it approachable today; who didn’t love melty cheesy goodness as a kid?! You got to know cheese that way. Now, we aim to elevate your experience and introduce the new flavors of American cheese. 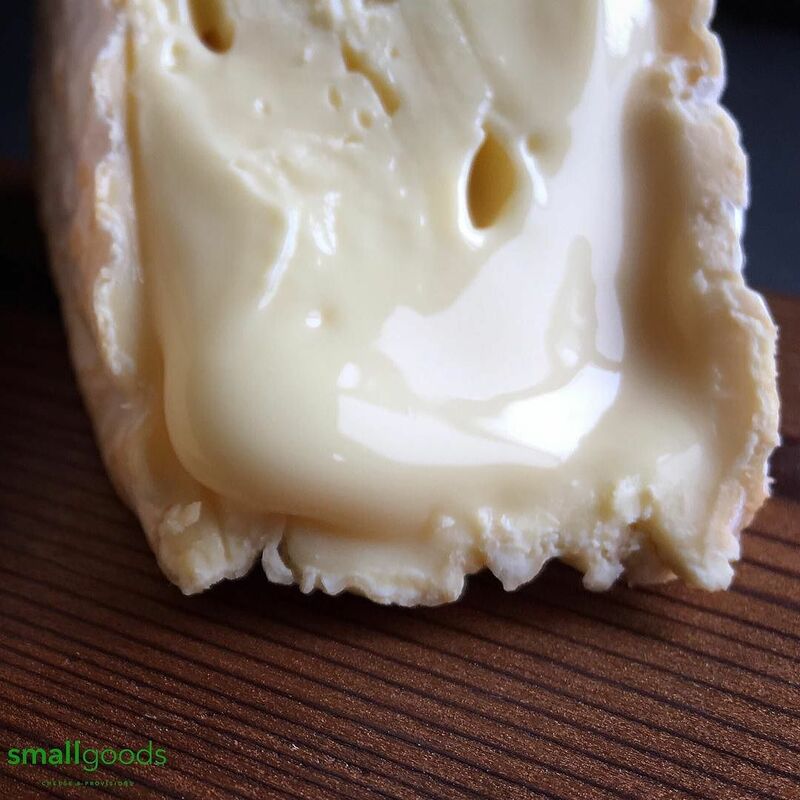 The artisanal cheese movement has taken the similar path of craft beer; what started in the early ’80’s is now winning on the world stage. It’s been a true pleasure to change people’s mind and perception about American cheese & charcuterie. An obstacle we face is the price of our products. They’re not cheap! Most American-made products aren’t. But, we’d rather pay a little more for a quality American product than see another farm get turned into a strip mall. There is an unfortunate trend occurring: having to sell the family farm because the cost of production is too financially difficult to make work. Part of our job is to represent and educate our customers about all we know. These farmers are growing organic and practicing humane food production; we believe we need this as a counter to an industrialized food system and cheaper imports. 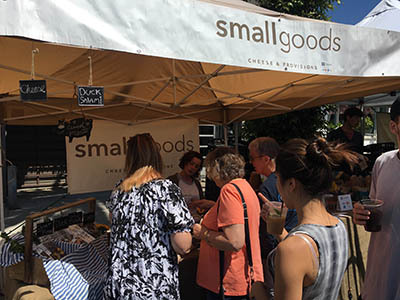 Smallgoods specializes in sourcing and selling American small batch cheese & charcuterie. We work hand-in-hand with artisans across the country. We’re proud to be supporting American farms and the truly great foods that are available if you know where to find them. 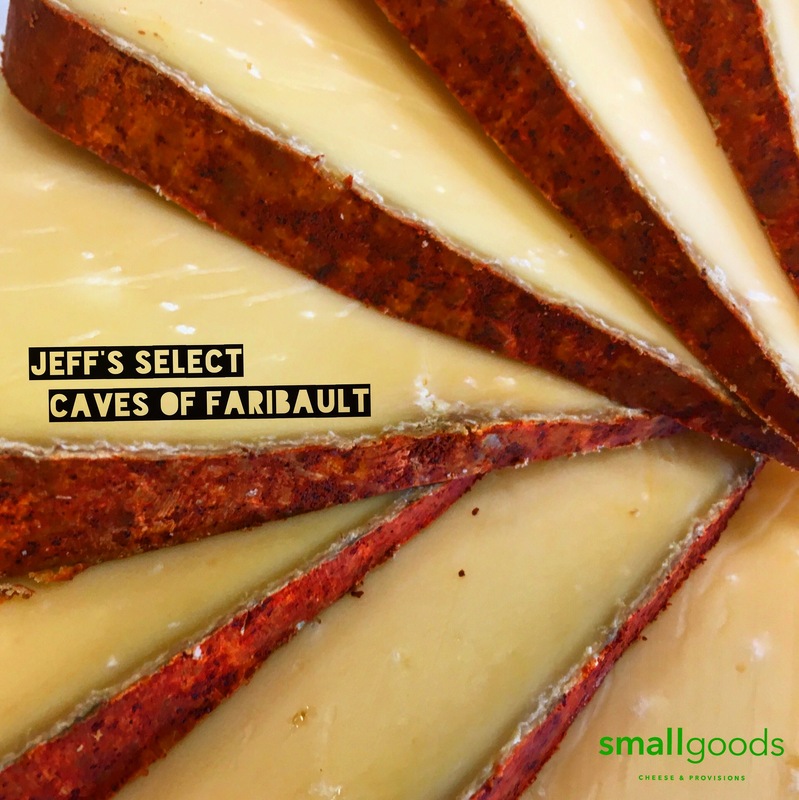 We’re known for our authenticity, our passion, and of course amazing, small-batch cheeses and cured meats you seldom find outside their home states. 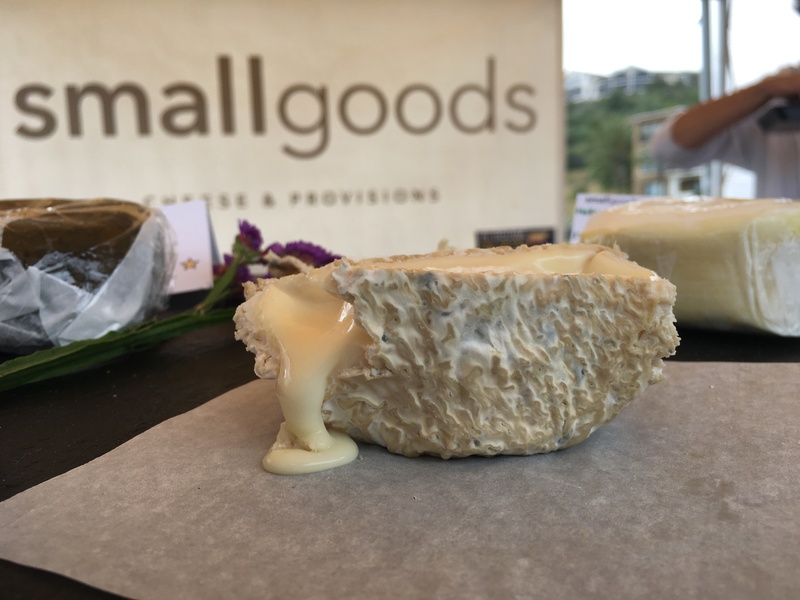 Rather than go traditional brick and mortar – we’ve opted to sell our products in San Diego’s bustling farmer’s markets because, as a matter of practicality, this is where you can go to buy truly local, truly unique products and help support an industry and our communities. It’s also where San Diegans love to shop and mingle and get social. And, we do, too! We’re also licensed caterers. 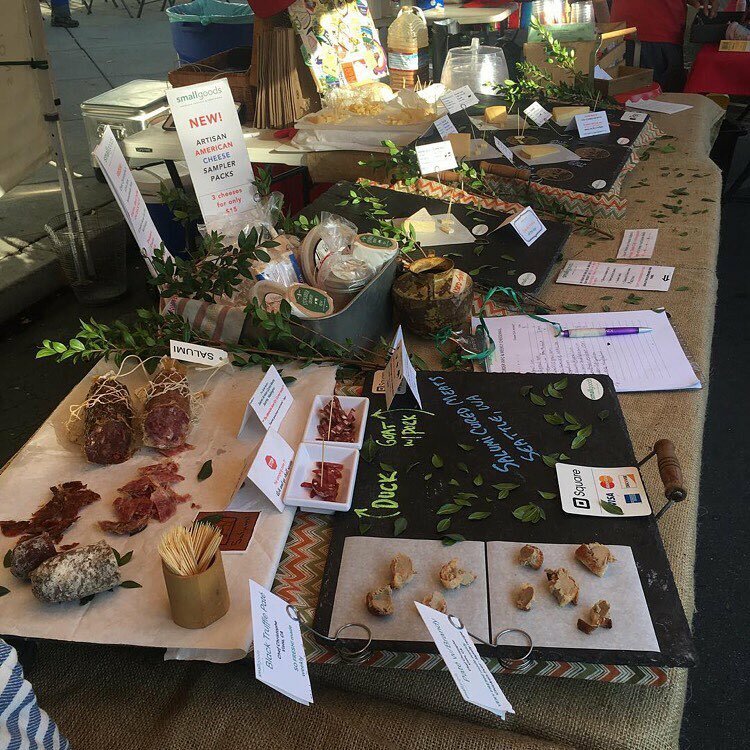 We’re often asked to provide cheese and cured meats boards for various businesses, private events and weddings around town. 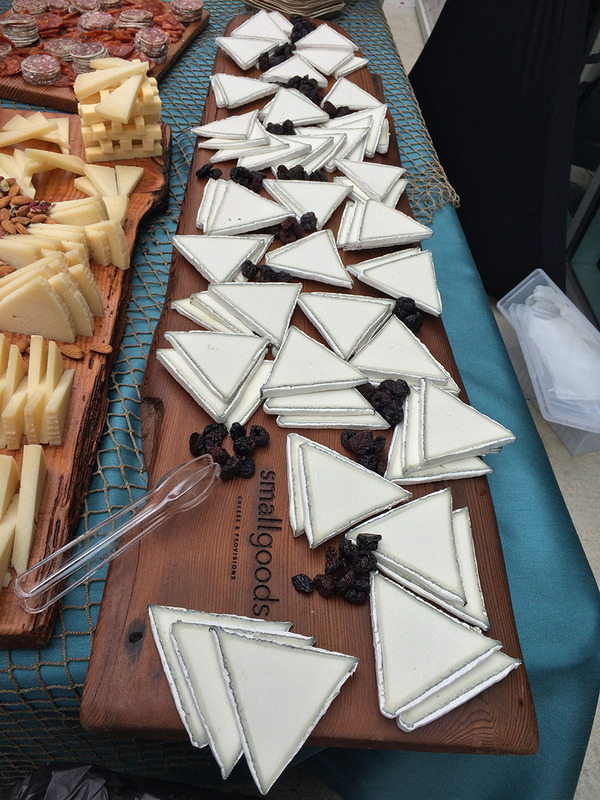 Our gigantic, handmade cheese board presentations are always a big hit and often become the focal point of the party. 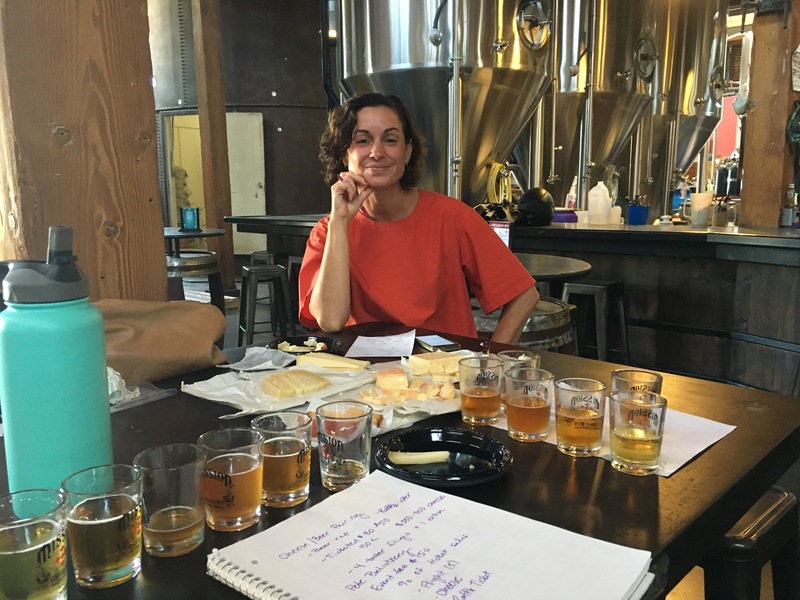 We also hold a lot of pairing and education classes around town – beer, wine, sake, spirits – you name it, we’ve tried it with cheese! Beer and cheese go so well together. 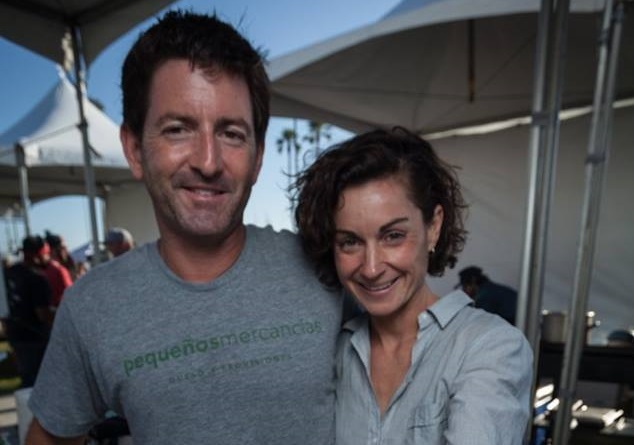 And, there’s no shortage of great San Diego breweries who agree. 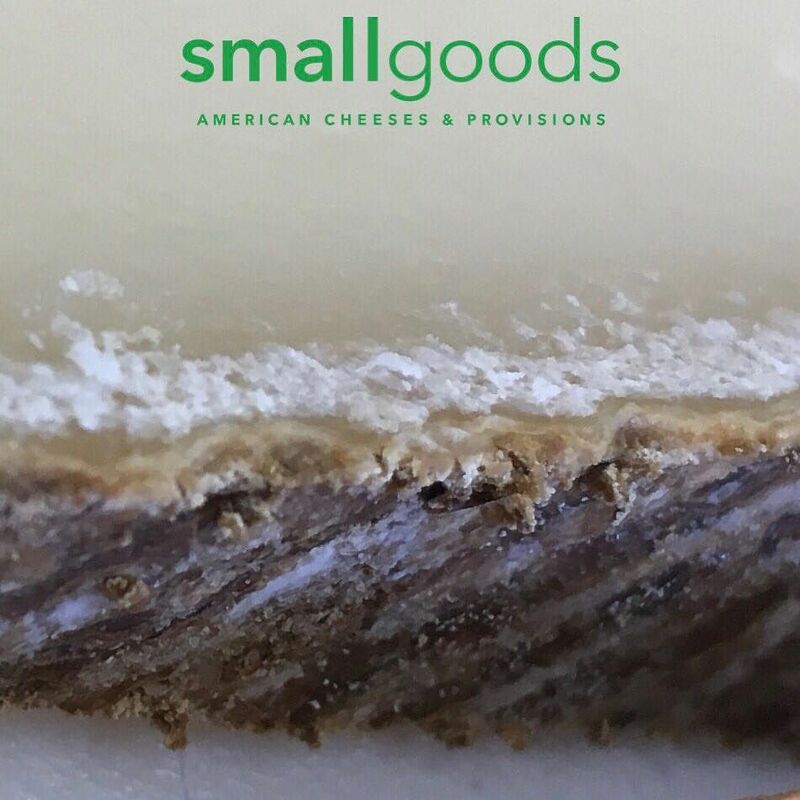 Most recently, we’ve launched americancheeseclub.com – a monthly selection of unique American cheeses delivered right to your door. 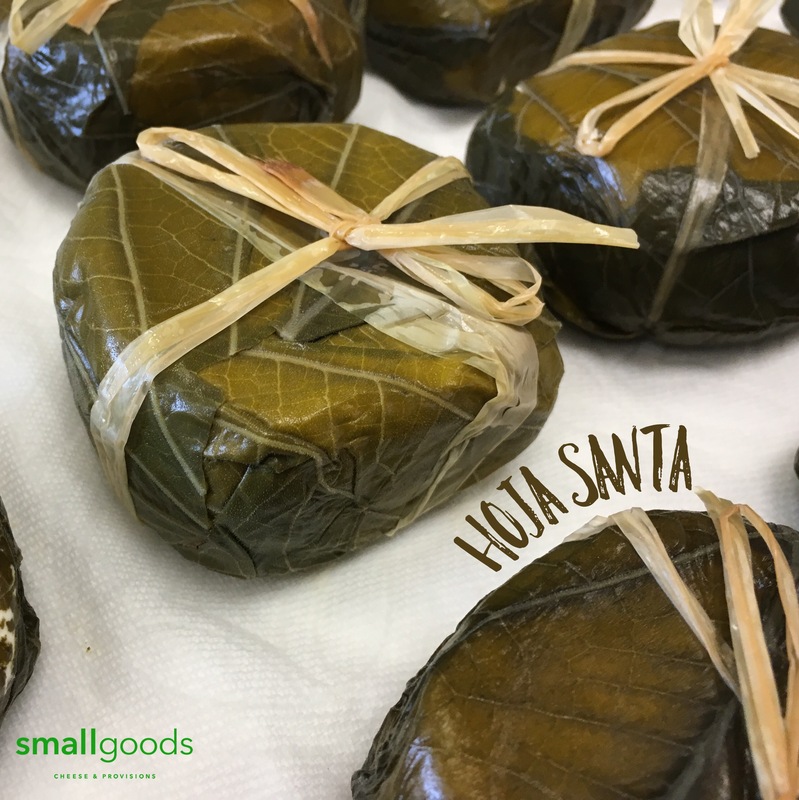 Not everyone can make it to a cheese shop, or have access to the kinds of products we sell. 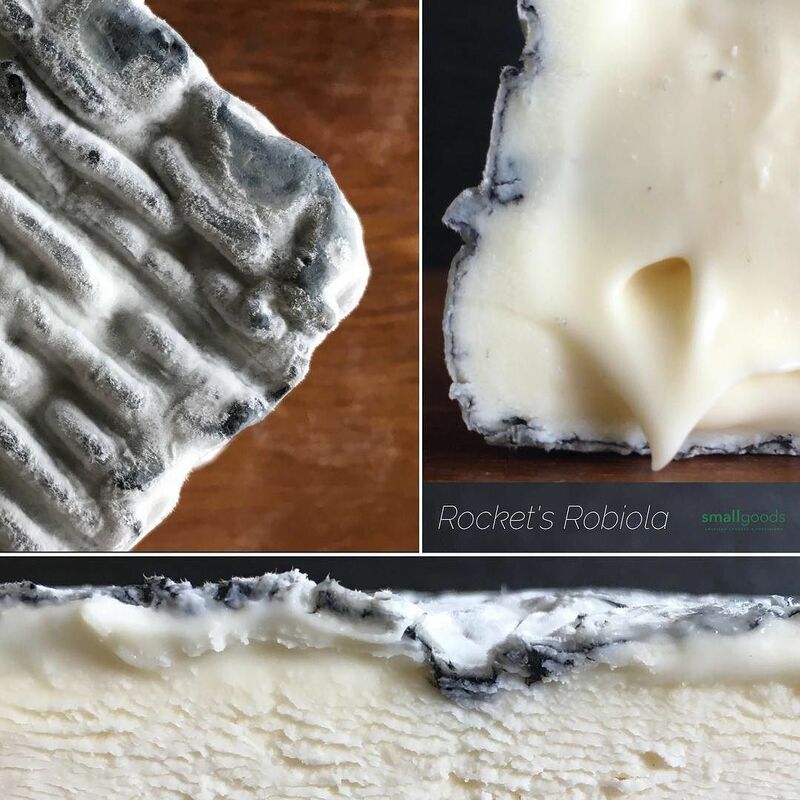 So, our monthly cheese club is the equivalent of a wine-of-the-month club: we’re picking the cheeses, and you receive a box of lovely, unique cheeses once a month. 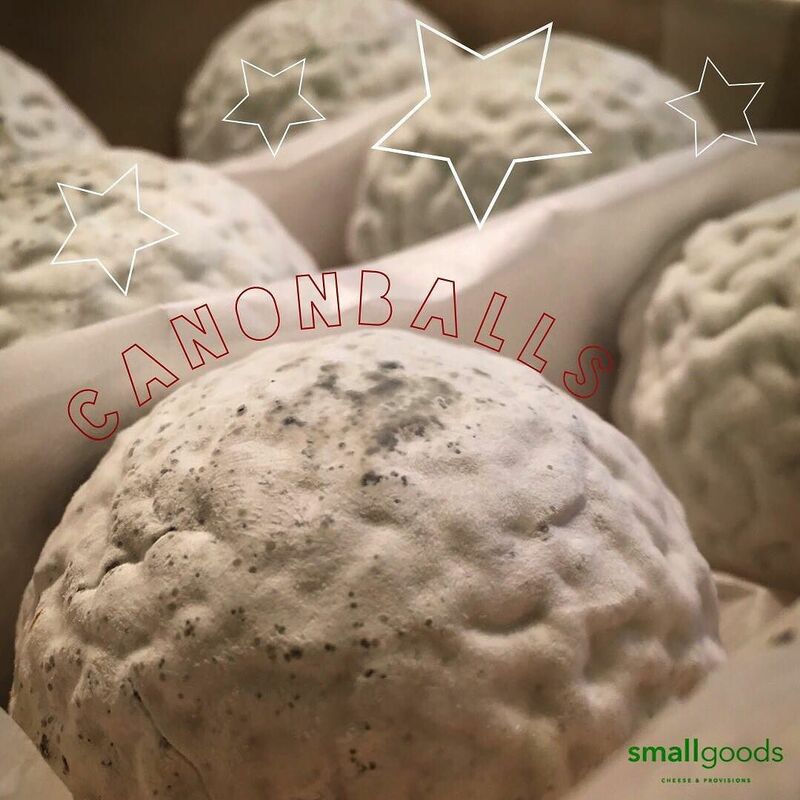 I think what sets us apart from others is that we’re authentically sourcing only American products, and really REALLY good ones! 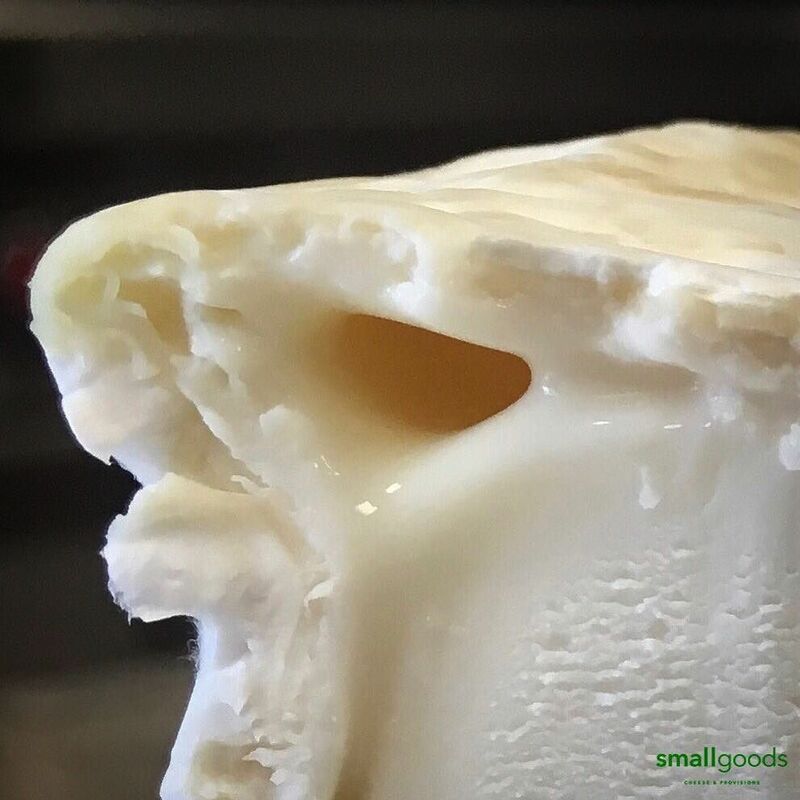 Look, we still enjoy European cheeses from time to time, but we believe in what we do and why we do it. American producers need the recognition, and we’re doing our part and that makes us feel proud. 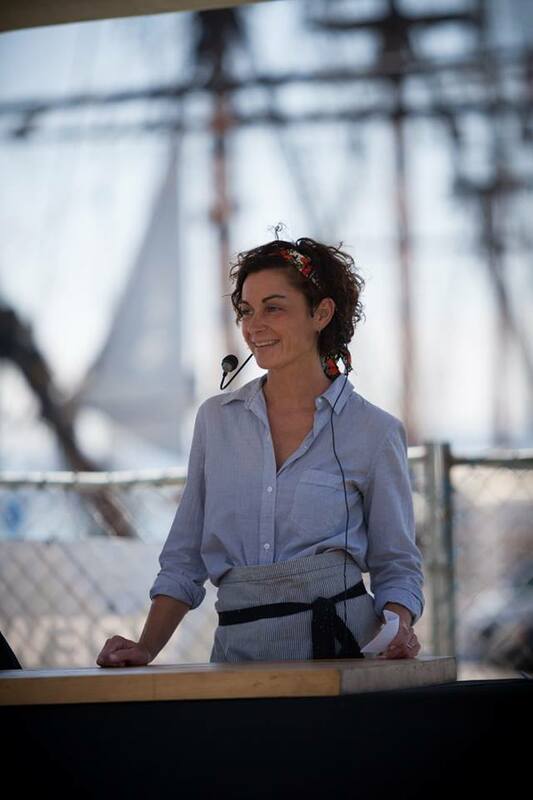 San Diego has a vibrant food scene where well-known chefs exist amongst the lesser known. It’s an area of the country that’s open to new experiences and new taste options. 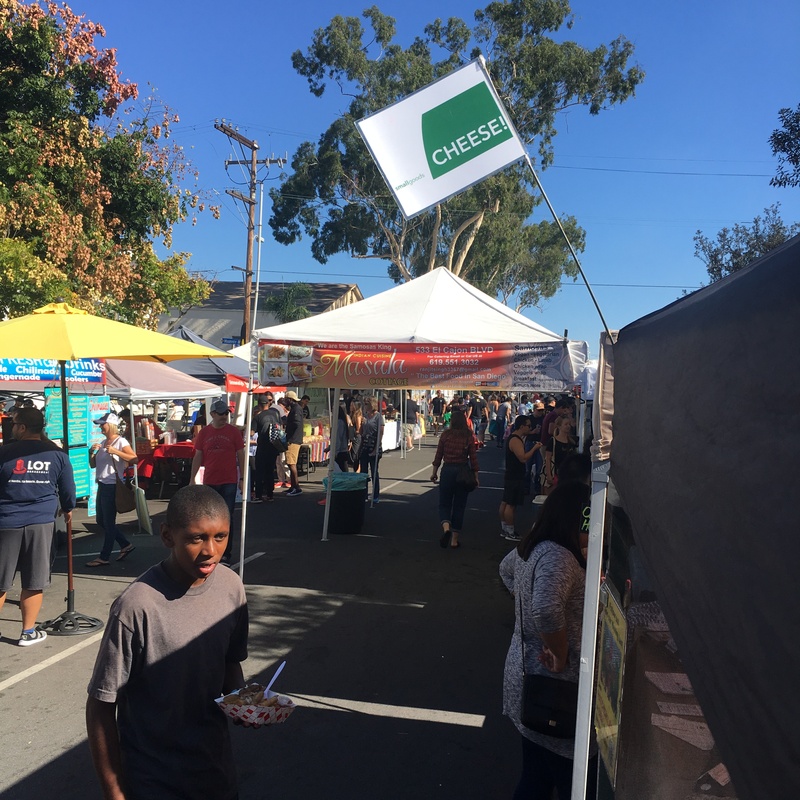 We feel that openness in the farmer markets where we operate. I think we’ve been received very well here. It’s a good place for our business. 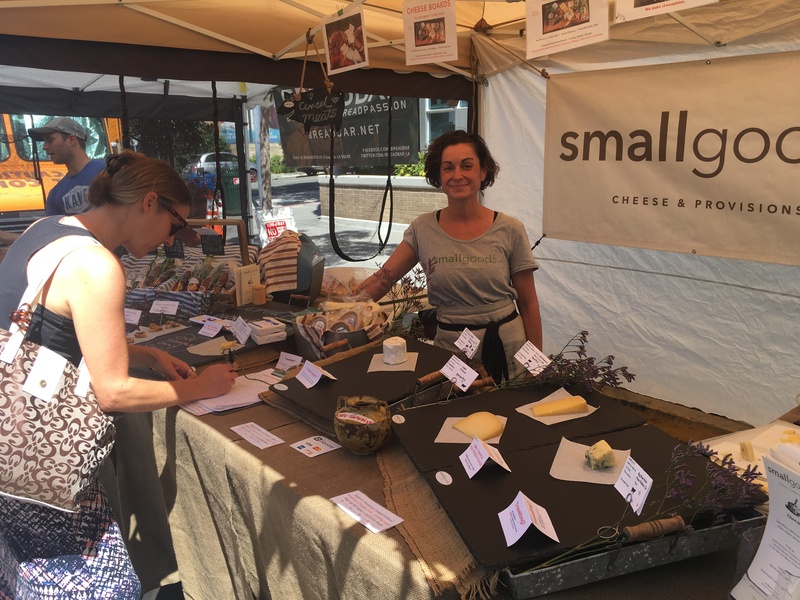 For others looking to get into small business, the San Diego farmer markets are a great proving ground to test ideas, recipes and business models without the overhead of a retail space. It’s a great place to start. 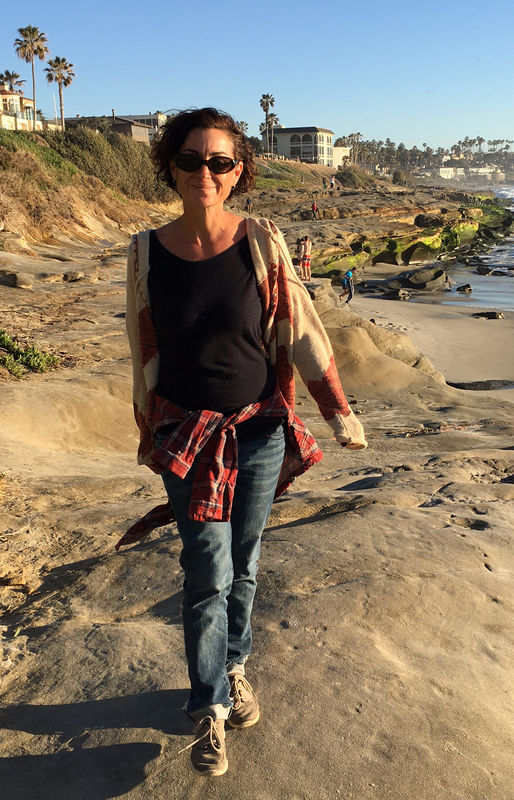 There’s terrific resources, like Catt White who runs several area markets, that offer “how to” services, seminars and courses that any would-be entrepreneur can benefit from. There’s a growing trend towards ‘ordering in’ and purchasing items online versus getting out and supporting local businesses. The convenience is wonderful, and we’re guilty of it, too. But, to really support local neighborhoods and the people that live in them, it requires a bit of effort. I think we can all do more in that area. There’s no excuse in San Diego. The weather is pretty much great all the time! We’d like to see less cars, more walking and more smiles.